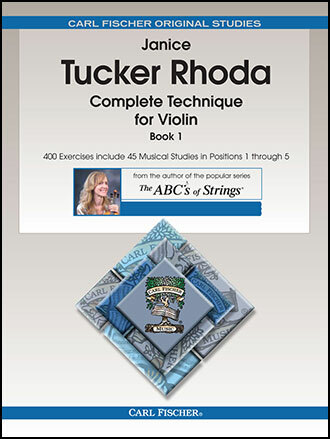 This violin technique book will suit intermediate- to upper-level students wishing to learn or improve their left hand and right arm bow skills. Starting in first position, and proceeding carefully through the higher positions, these method books use short studies to demonstrate specific technical ideas. 400 exercises include 45 musical studies in positions 1 through 5.